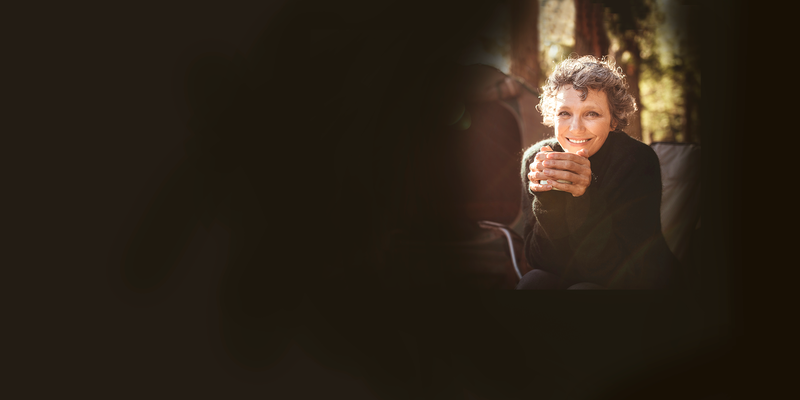 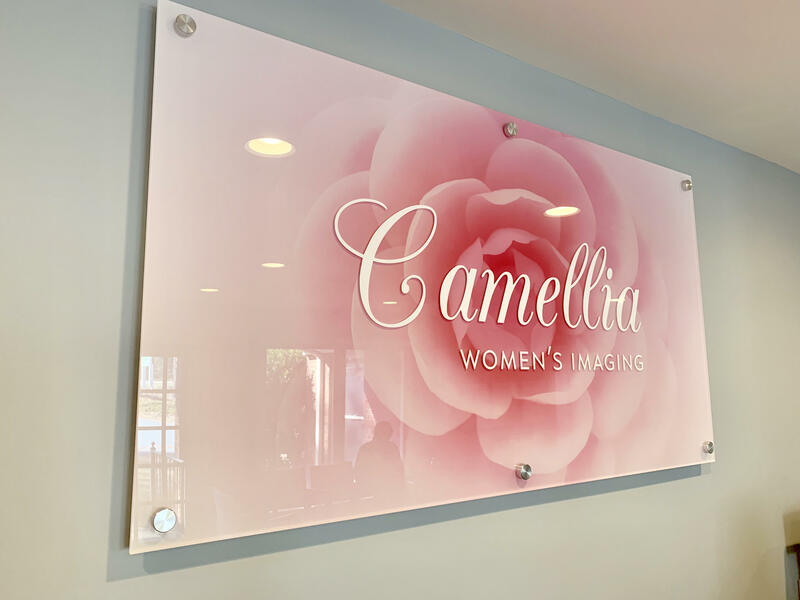 Camellia Women’s Imaging was established to provide the women of Alabama the compassionate, state of the art, breast imaging services they deserve. 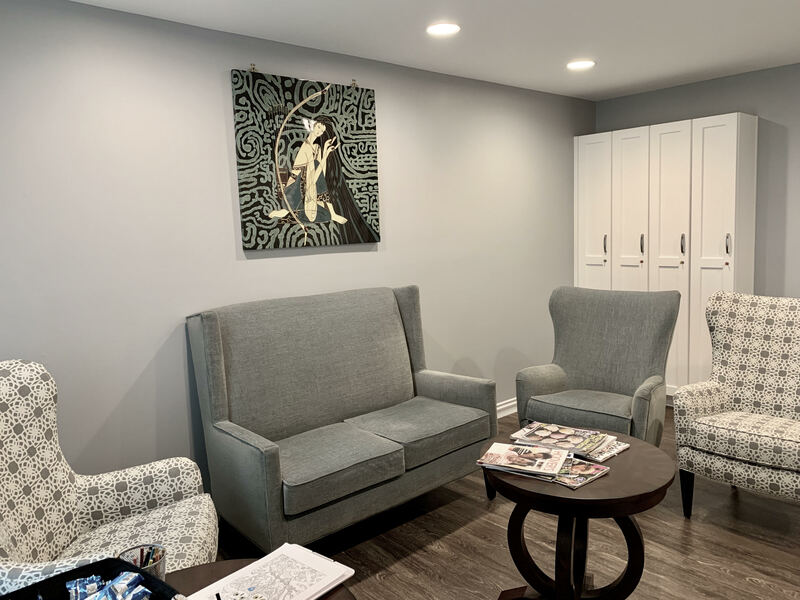 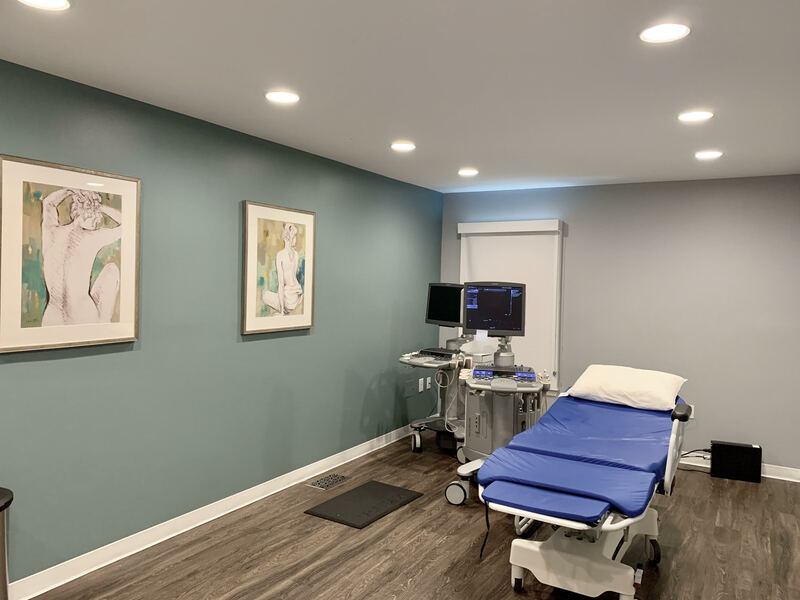 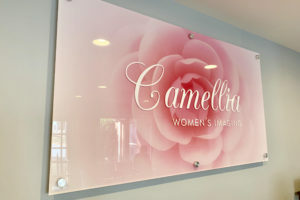 Founded by Dr. Monika Tataria, Camellia is the only breast-imaging center in Birmingham, owned by, run by, and focused on women. 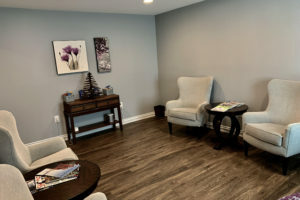 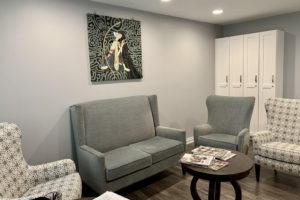 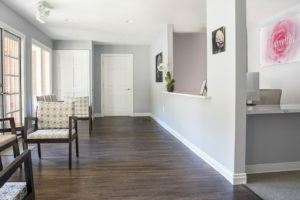 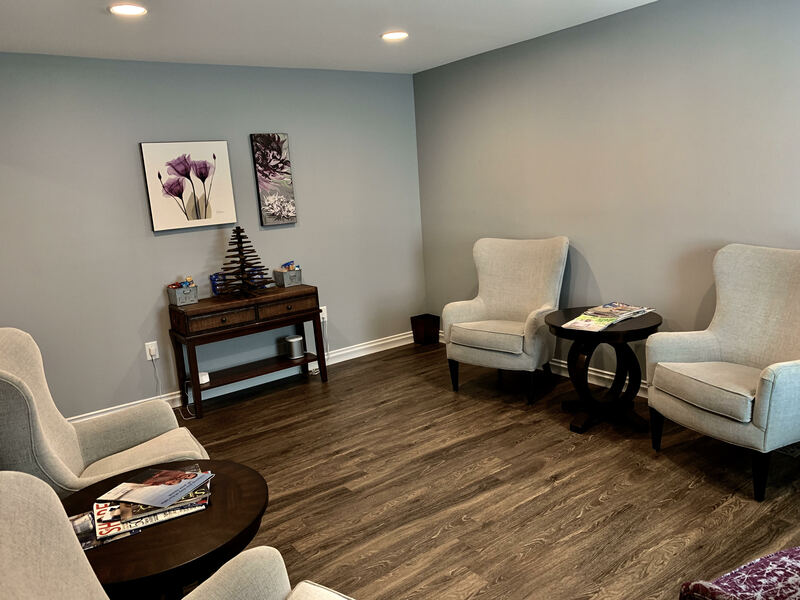 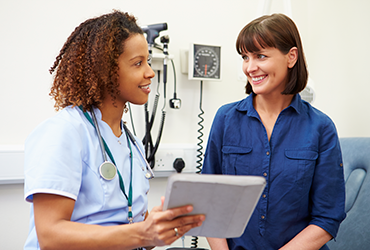 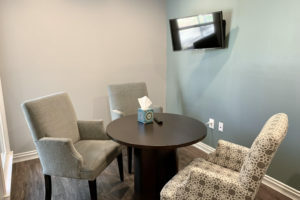 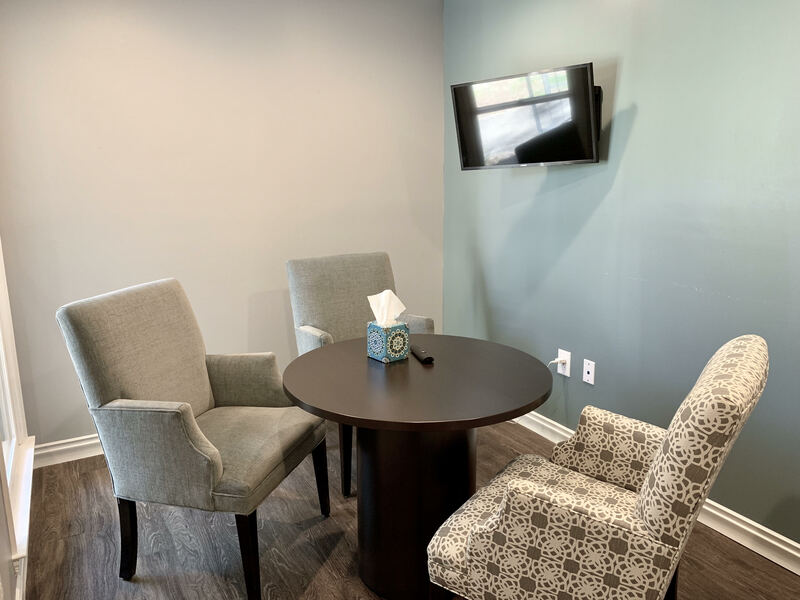 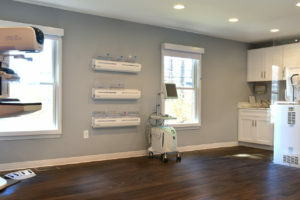 Camellia’s For Women By Women approach ensures all women will receive the highest level of cutting edge care in a warm and compassionate environment. 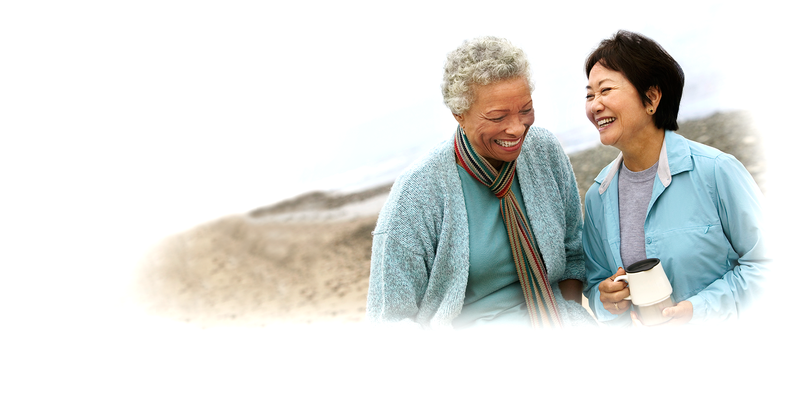 We are proud to offer Hologic 3D mammograms with same day mammogram results for all women. 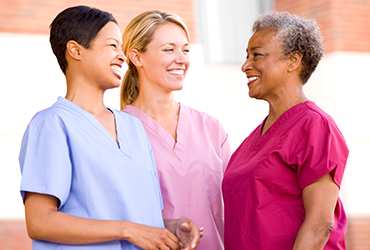 If additional mammogram views are needed we do them the same day. 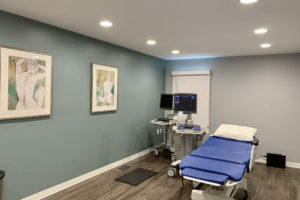 We also provide breast ultrasound, Bone Density, and 3D, stereotactic and Ultrasound guided breast biopsies. 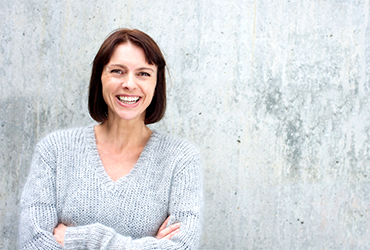 We strive to treat women the way they deserve to be treated, with consideration and respect.